A widely acclaimed trilogy that has become established as the leading work in this field. As well as taking account of current Building Regulations, Codes of Practice and recent technological advances. Special attention has been paid to the reduction of fuel costs and environmental factors. 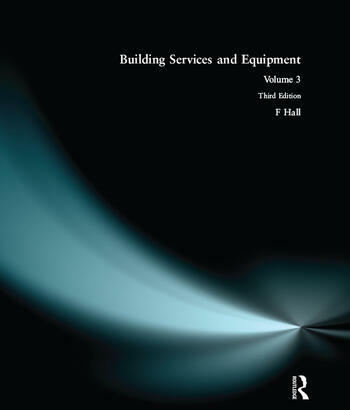 This volume covers the essential design calculations for pipe-sizing, drainage, electrical installations, thermal problems, ventillation and air conditioning, gas installations, lighting and solar heating.